We’re excited to announce that Bookeo now integrates with Xero, one of the world’s most popular online accounting systems. If you reschedule, cancel, or restore a booking, the Xero invoice is automatically updated to reflect your booking in Bookeo, whether you change the booked service, add options, increase or decrease the number of participants, and so on. You don’t have to lift a finger! If you charge a credit card for a booking from Bookeo, or if you track a manual payment such as a cash payment, it’s automatically synced to Xero. 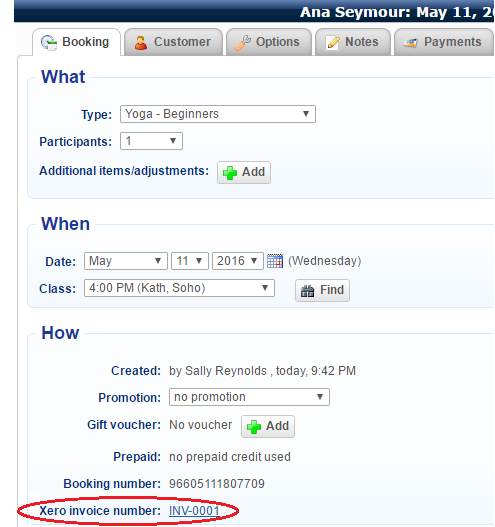 To print an invoice for a booking, simply open that booking in Bookeo and click on the Xero Invoice link to be redirected to the invoice in Xero. It’s that simple! 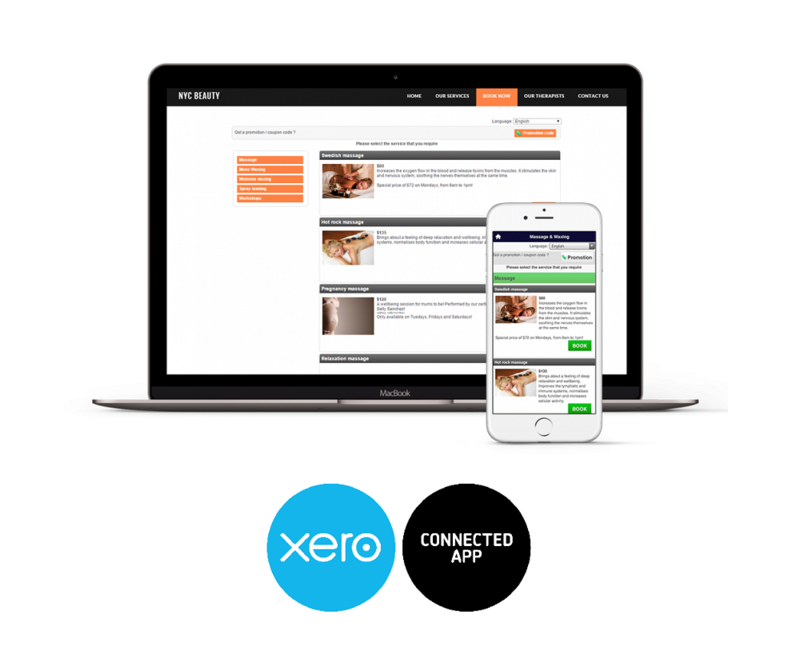 In your Bookeo account, go to Settings>Integrations>Xero, and follow the prompts to set up your new Xero account. For more information about how to set up Xero integration, see our tutorial: https://support.bookeo.com/hc/en-us/articles/360018196691. Many thanks to our beta testers for giving us great feedback about this new feature. We’re thrilled that this is going to make life easier for our customers who use Xero for their daily business accounting.